HOLLYWOOD, Md. (Feb. 24, 2009)  At the request of a local business owner, the Maryland Department of Natural Resources will plant a tree in honor of the former cat of the 42nd Presidential family, Socks, as part of the Tree-Mendous Maryland Programs Gift of Trees. 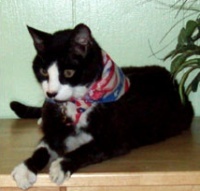 Socks passed away on Friday, February 20 at the age of 19. 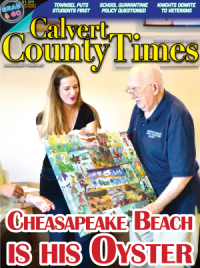 The tree will be planted at a location to be determined in St. Marys County this fall. Socks moved to the White House with the Clintons in 1993. 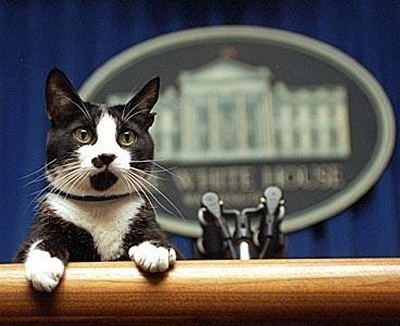 He was the first cat to live in the White House since Amy Carter's cat, Misty Malarky Ying Yang. President Clinton also owned a dog named Buddy. Following his departure from the White House, Socks made a new life for himself at the home of the Clintons former personal secretary, Mrs. Betty Currie. When unable to travel with Mrs. Currie, Socks would sometimes stay at the Chesapeake Pet Resort. Susan Pearce-Ditch, owner of the Hollywood-based pet kennel, is the person who made the arrangements for the memorial tree in honor of Socks. 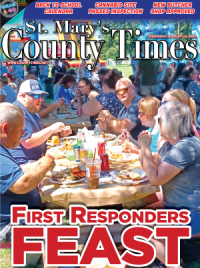 Pearce-Ditch has sponsored several Gift of Tree plantings for special pets and friends, according to the DNR. Anyone can give the Gift of Trees through Tree-Mendous Maryland to honor family and friends, preserve memories, or to celebrate special occasions. For $40, a native tree will be planted on public lands in a Maryland county of your choice. A certificate will also be issued to commemorate the gift. For more information, visit http://dnr.maryland.gov/forests/treemendous/ . DNRs Tree-Mendous Maryland Program helps Marylanders plant, care for and maintain trees in order to help restore and protect the natural environment, in particular, the Chesapeake Bay.